Ketih Dean managed a Jackdaw in Welwyn Garden City today. One more Jackdaw at Chipstead today. The aim of the Southern Colour Marking Group is to study various species of bird using colour marking in London, Essex and Hertfordshire. We do this by catching the birds using a cannon net, a technique requiring a special licence, or finding nests of breeding birds and marking the young in the nest. Birds captured using cannon nets are extracted from the net before being marked with individually numbered metal leg rings. Whilst ringing the birds, we take measurements and study plumage characteristics. As many birds as possible are marked with a colour mark (either leg ring or wing tag) which can be read with a telescope without the bird being recaptured. If you know of a website that we have missed, please contact us. Bird ringing in Britain is licensed and coordinated by The British Trust for Ornithology. Bird ringing in Europe is coordinated by EURING. A catalogue of colour ringing projects throughout Europe is voluntarily maintained by Dirk Raes at European colour-ring Birding. 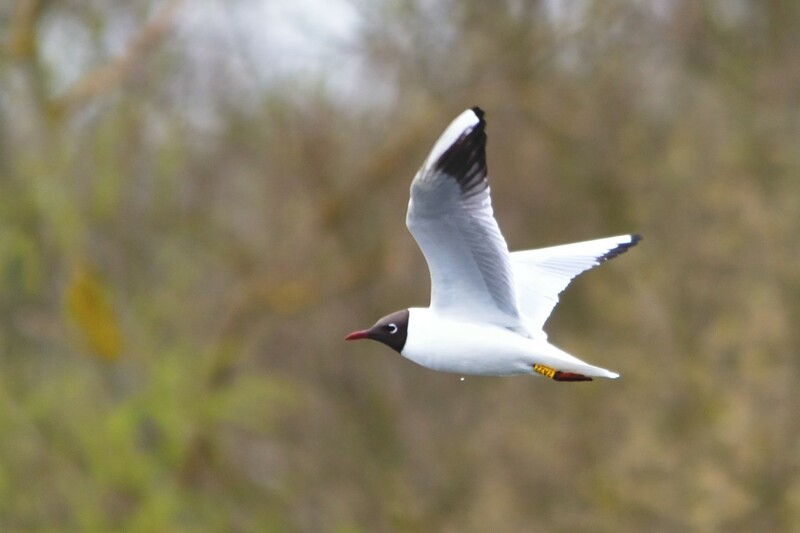 The group operates with the excellent support and cooperation of The Essex Wildlife Trust at Blue House Farm which operates the nature reserve and allows access for Brent Goose catching. The Lee Valley Regional Park Authority and the London Wildlife Trust allow us to access sites in the Lee Valley Park for Heron and Egret work. Richard Bott kindly allows access to woodland on the Bott Estate for Red Kite monitoring. We are grateful to the Essex Birdwatching Society and Essex Field Club for providing funding for the colour ringing programme for Brent Geese, London Wildlife Trust for Herons and Jenny Weston at the RSPB for support with Red Kite wing tagging. Header images on this website are licensed under the Creative Commons license by the photographers.